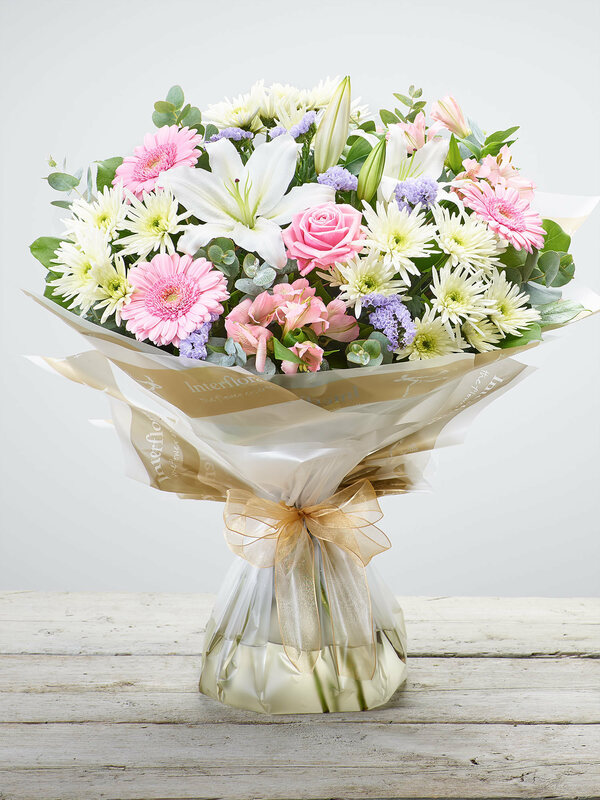 Wigmore Florist has been located on the busy Maidstone Road in Gillingham for over 37 years, and is a firm favourite in the local community. 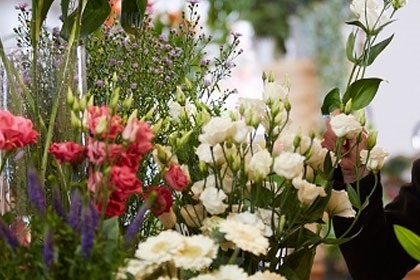 A family business, Wigmore Florist serves customers with the same values now, as in 1977 – a passion for floristry, creativity and customer service. 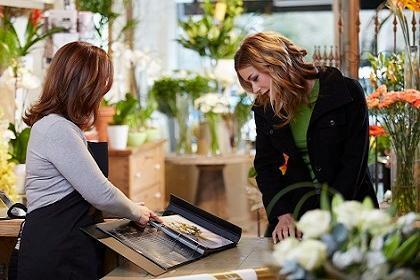 Our skilled team can deliver floral gifts for any occasion. 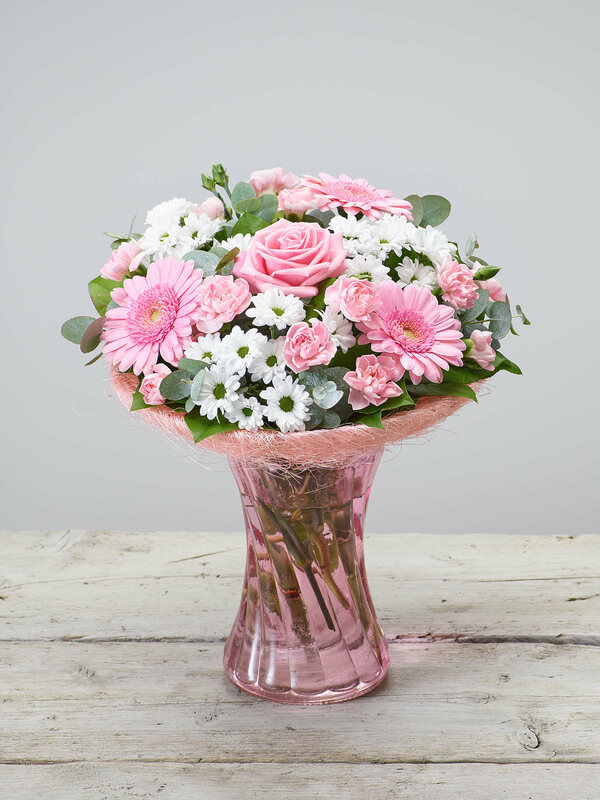 We use only the freshest flowers delivered to our air-conditioned store daily from Holland, to ensure the recipient enjoys their arrangement for as long as possible. 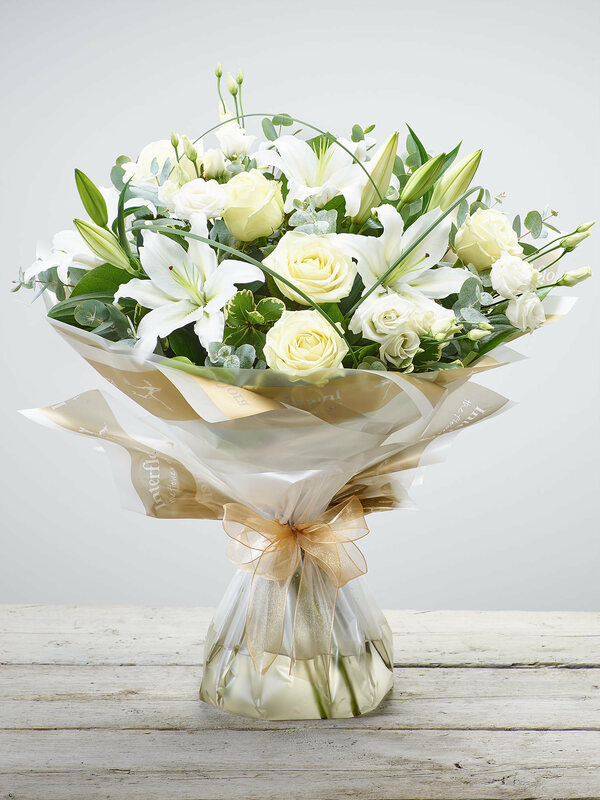 We are known locally for our unique funeral tributes, and work closely with you to create a beautiful arrangement that represents your loved one. 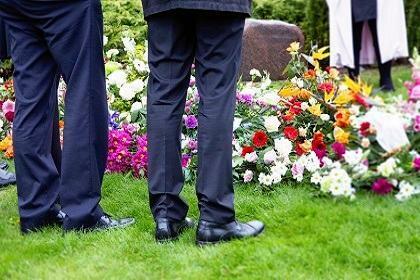 We regularly deliver to Medway Crematorium and Garden of Eden Crematorium, and have good relationships with local funeral directors. 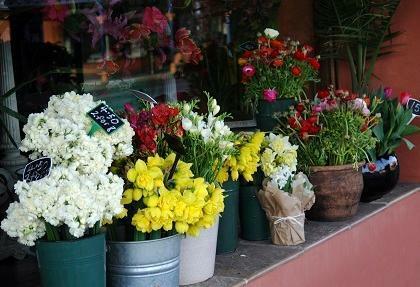 A beautiful hand-tied or vase arrangement can make a great impression on customers. 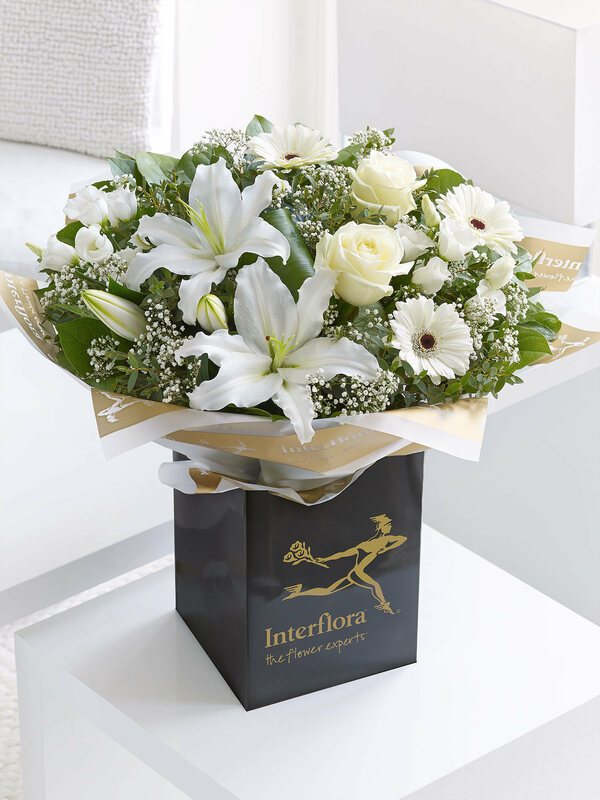 That’s why many local businesses trust in Wigmore Florist to provide flowers for their offices, foyers, boardrooms and receptions. 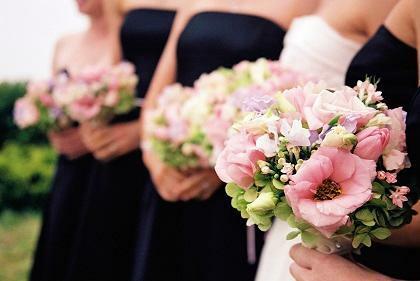 Every wedding is unique to the couple, and the flowers should be no different. 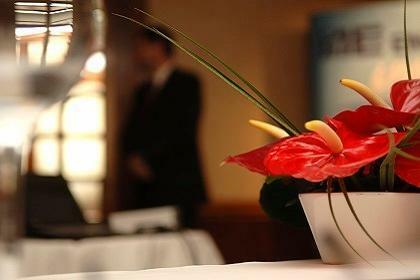 Whatever your theme, we will work with you to design floral arrangements to match your brief. 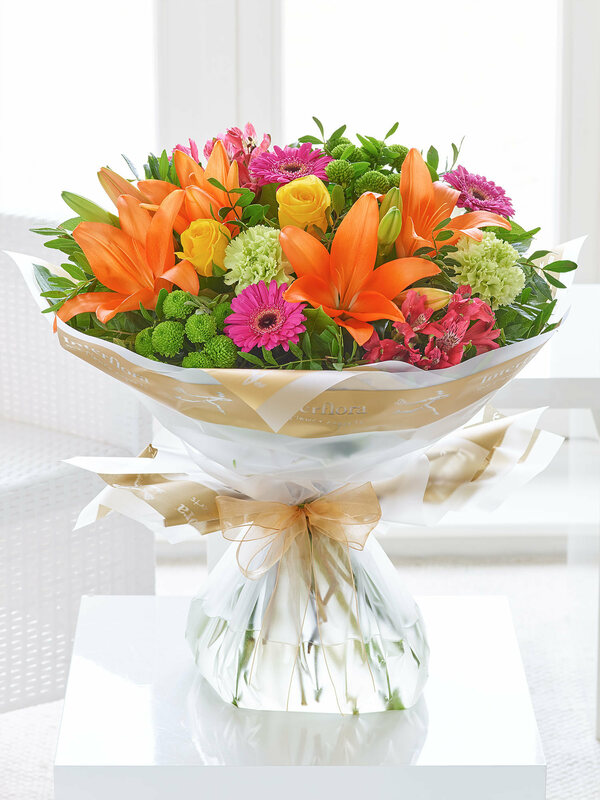 We offer traditional wedding showers and handtied posies as well as contemporary designs. 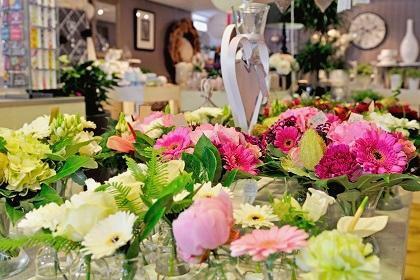 Manager and head florist, Caroline Nicholls, leads the team of skilled florists and encourages creativity and originality with every gift. 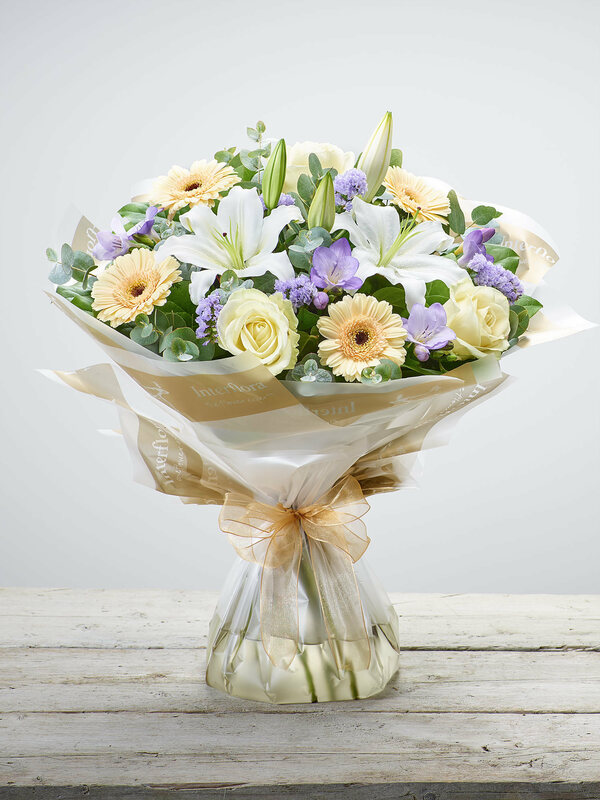 You can browse our range of flowers and gifts online, but we do encourage our customers to visit us in our shop, in order to discuss your requirements. We look forward to meeting you soon!